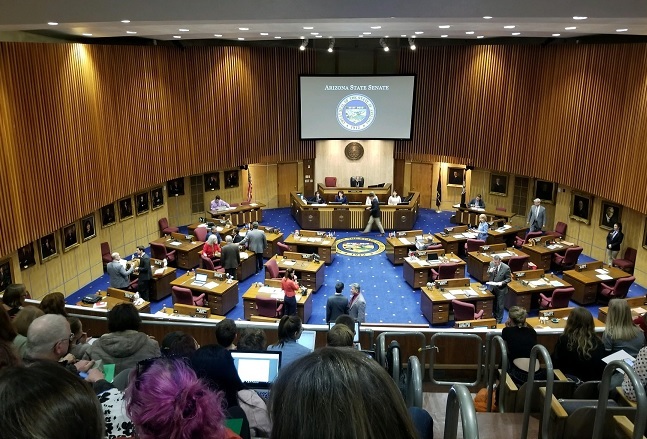 Faculty member Kelly Bull recently took her Sustainability Studies class to Phoenix to visit the State Capital as part of Environmental Day. Students were able to observe the legislative process up close. Orme students also had a chance to meet with and ask questions of Arizona Senators Karen Fann (R) of District 1 and Juan Mendez (D) of District 26. 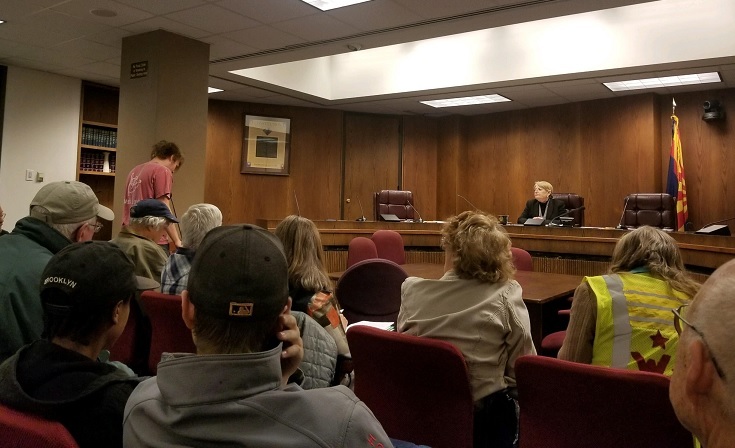 During the legislative session, senior Sam Strout did an excellent job introducing his fellow Orme students in attendance and explaining the importance of Cultural Inclusiveness and Diversity, which is one of Sierra Club’s 5 C’s of Sustainability being presented to the legislators that day.